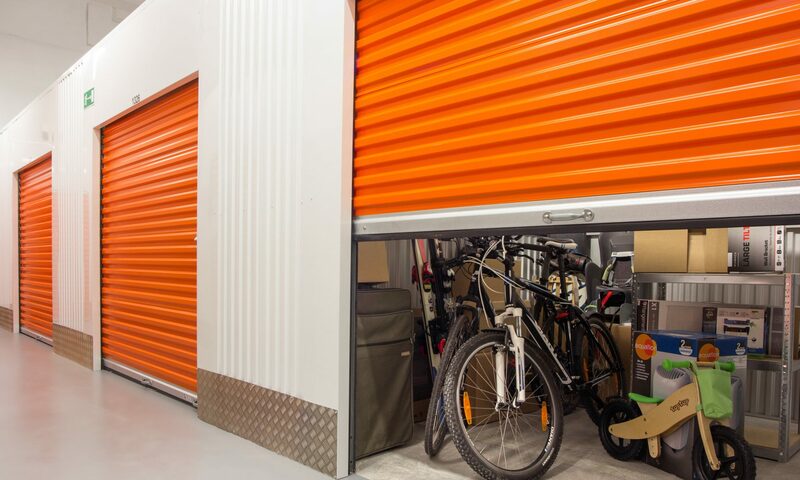 How Realistic is it to Make Money on Storage Auctions? When it comes to television shows, people need to realize that reality TV is dressed up for entertainment. Otherwise, it would be completely boring and not worth watching. However, the TV show, “Storage Wars” hits pretty close to home when it comes to making money from winning the bids at storage auctions. What they fail to mention to viewers is that not every pawn shop or antique dealer will be interested in purchasing your storage objects. 1. Needing Buyers – Many sellers will already have a good working relationship with those that are interested in buying whatever it is within those storage units. For the average Joe, selling these goods may be more difficult as you would need to find a collector or a dealer interested in purchasing what you have. Although this can put money almost instantly into your pocket, finding these buyers takes a lot of leg work and communication. 2. Online Transactions – A viable method of unloading the items you have won is by placing them online. Through the Internet, you are able to find all kinds of collectors that are looking for the exact item you have for sale. Whether you are placing them to be auctioned themselves or are perusing forums and community sites tailored for collectors, you can reach a far wider audience of buyers online than you can locally. It just takes more work and doesn’t promise to be an instant payout. 3. Sell it on eBay – One method that many people utilize for selling goods is eBay.com. As soon as your item is listed, it could start generating interest and could sell immediately. This auction site is good for several reasons. Buyer and seller protection methods make each transaction safer than simply placing an item on Craig’s List. Items sold on eBay are constantly listed in the search engines increasing the marketing exposure. Millions of users access eBay on a regular basis to search for a variety of goods. Contrary to the belief of some, quality buyers and sellers are plentiful on the website. 4. Private Website – If eBay isn’t your cup of tea, then perhaps you could consider hosting your own website in order to sell the goods you’ve come across. Although this will remove all of the selling fees you are subjected to with eBay, it entails far more work on your behalf. Marketing and advertising of your site and/or goods is 100-percent up to you. You can customize your site to look any way you wish. You can market your site easily through the use of social media websites such as Facebook. It could help provide another revenue stream in the form of Adsense or affiliated banner and link systems. 5. Yard Selling – Although you could host your own direct yard sale for selling your goods, there is a good chance that you will make very little money back. Most individuals that are attending yard sales are looking for rock-bottom deals. Some items may do well sold locally, but the odds are reduced from making any real money from such an instance. The selling power of the items you just won. Finding a person to buy the items. As long as you have a marketing strategy to resell the goods from the storage unit, you could do well for yourself. Then again, you could win a lot that has nothing more than 20 boxes of Halloween decorations. However, you could open your own online Halloween store at that rate.